Acne is typically thought of as something that only occurs when you are in your teenage years. 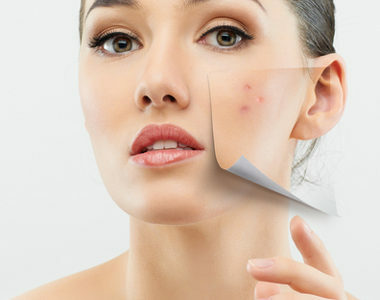 But as many of us know all too well, acne during adulthood is very common. 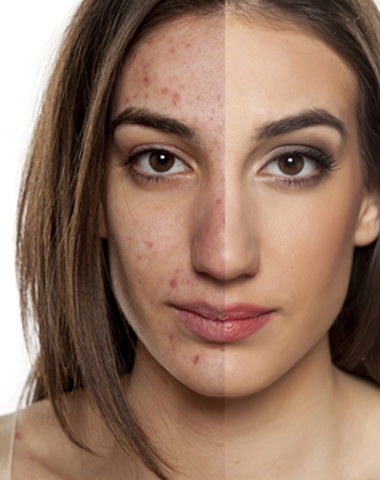 Statistics show 33% of all acne clients seen by doctors are 25 years old or older. If you are female, the odds of you getting acne go up considerably. Women are 7 times more likely to get adult acne than men. For women, most adult acne is due to hormone changes. This is simply because nearly everything causes our hormones go a little crazy – our menstrual cycle, pregnancy, peri-menopause (the period before menopause), menopause and starting or stopping birth control pills! As if that wasn’t enough (and here’s where men don’t escape), other factors include stress, if you have close family with adult acne (i.e. hereditary/genetics), if you use pore-clogging hair and skin products, take certain medications or smoke. All of which make you more likely to get adult acne. 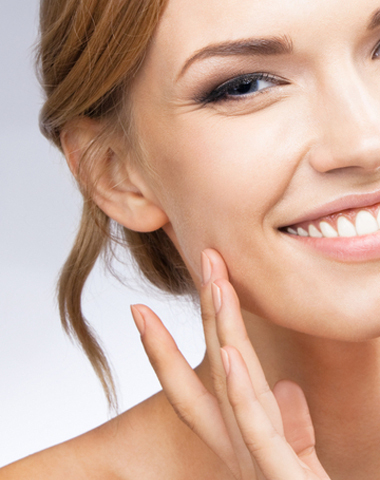 Acne Scars usually occur because of inflamed blemishes. When your skin pores get engorged with excess oil, dead skin cells and bacteria, the pores swell resulting into break in the follicle walls. 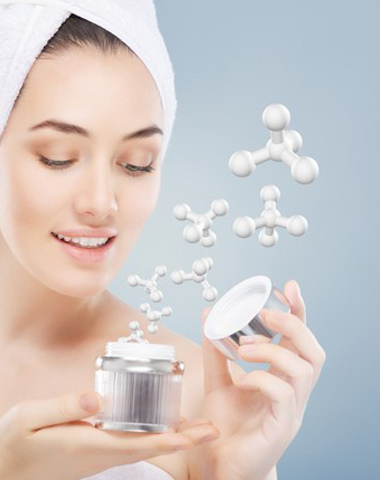 At times the acne scars run deeper because of damage that breaks down the support structure in the skin’s deeper layers – that is, the layer beneath the surface of your skin. So remember not to pick at your zits as it can injure your skin and convert a mild breakout into a permanent scar. Patients often mistake acne dark spots for acne scars, but they’re actually very different. At times, what we think are acne scars are in fact Post-Inflammatory Hyperpigmentation (PIH) marks left behind by mild to moderate acne breakouts. Icepick Scars – Characterized by thin but deep columns of missing skin tissues. 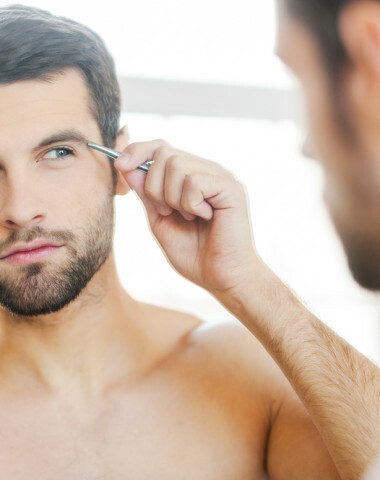 Commonly arising from severe acne, icepick scars usually appear on the cheek or nose. Boxcar Scars – Boxcar scars are round or oval depressions with steep vertical sides. Wider than ice pick scars, boxcar scars give the skin a pitted appearance. 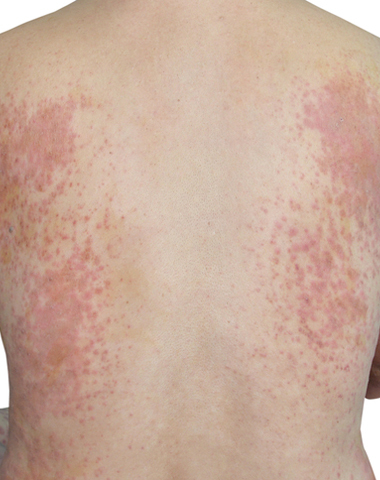 Macules – Flat pigmented patches. Typically the end result of severe acne, appearing and persisting after the original inflammation. 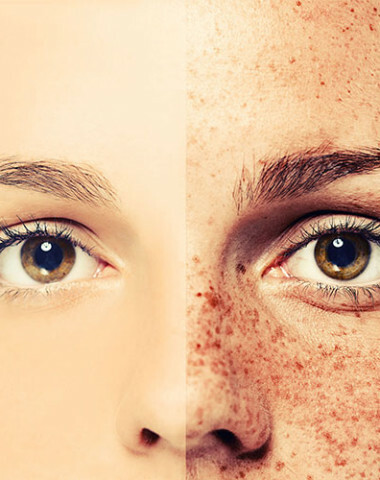 Post-inflammatory Hyperpigmentation – Appears anywhere on the body and varies in size. Often caused by hormonal changes, and/or acne inflammation. 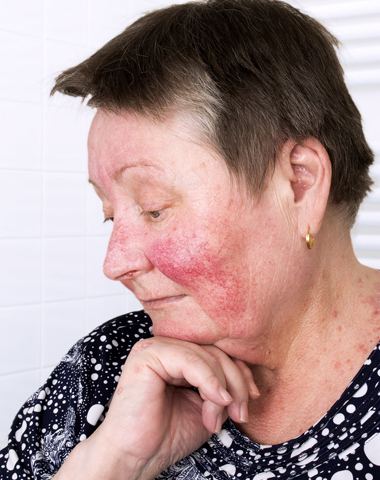 Atrophic Macules – Soft and sometimes blue or white. These can appear on the body as well as the face. Rolling Scars – Rolling acne scars are relatively broad depressions in the skin that have rounded, sloping edges. 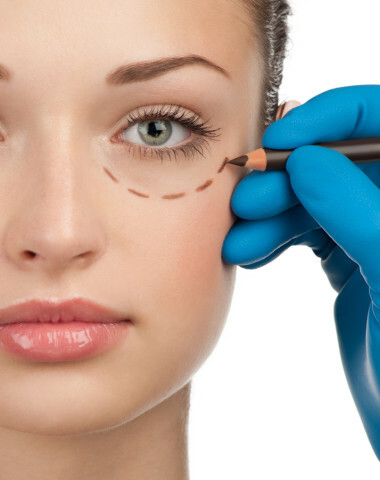 If scars are your concern and you are considering treatment, we welcome you for an individualized consultation. At Rao Dermatology we are proud to offer a variety of procedures that will successfully treat all types of acne scars from superficial to deep acne scar tissue. 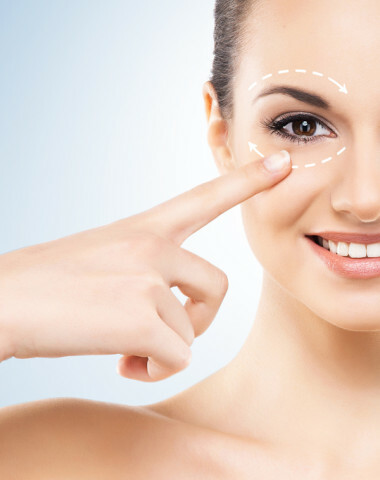 Depending on the type of acne scarring, treatment plans will differ from patient to patient. Our PRP and Microneedling treatments are the leading solutions to remove or improve the appearance and feel of scars left on your skin from previous injury or acne. 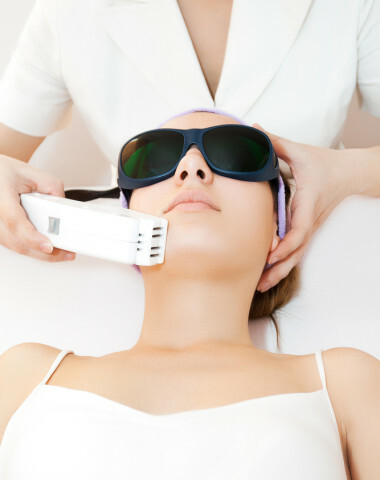 We also offer a number of different laser treatments that can enhance the look of acne scars including IPL, Laser Genesis, Nano Laser Peel and Sciton Profractional. 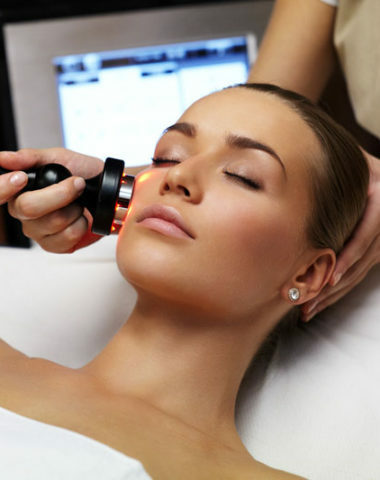 Our laser treatments offers a degree of control and efficacy that allows for highly precise sculpting of the skin. The laser can target superficial to deep acne scar tissue and is ideal for patients who want dramatic results with minimal down time. 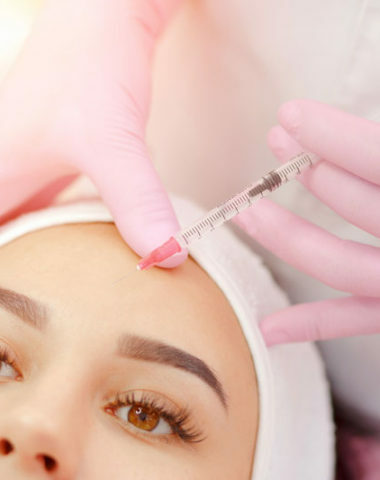 Finally, dermal fillers are an effective way to treat and potentially get rid of certain types acne scars, being particularly effective for rolling scars and some less defined boxcar scars. They are safe and well tolerated, with great results to fill the depression associated with scars. They are excellent for volume loss caused by acne scarring. 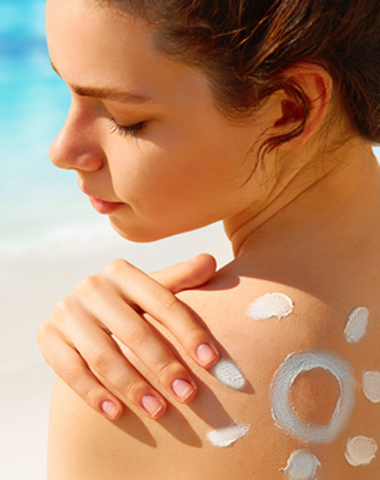 At Rao Dermatology we work closely with patients to determine the best course of treatment for their unique needs. We encourage anyone suffering from acne concerns to contact us to set up their complimentary consultation, where they can learn about the many treatment options available to help them achieve the beautiful, glowing skin they desire. Fill in the form below to book your free acne scar treatment consultation now.